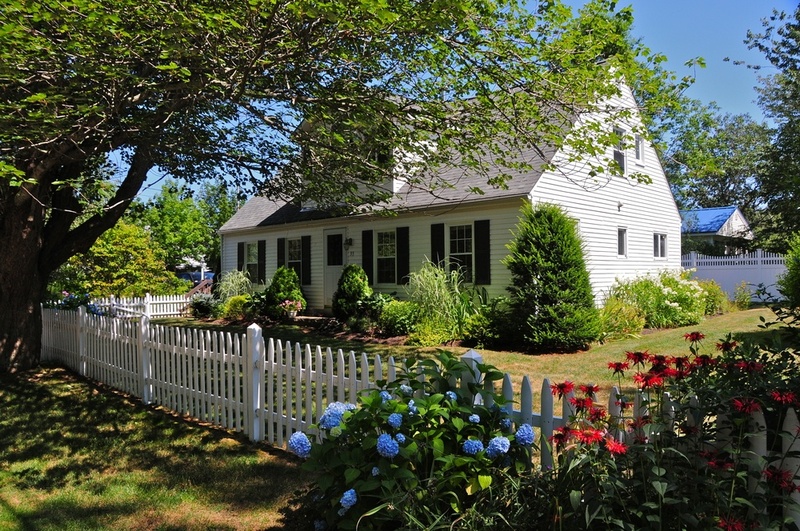 Wareham is a community rich in natural beauty, bordered by the Canal and the gateway to Cape Cod. Burgess Pest Management has been providing the best Wareham pest control for nearly 100 years. Our dedicated and experienced team of pest management professionals guarantees pest elimination, so you can have the peace of mind you deserve. Wareham experiences an abundance of seasonal pest issues. From rodents in the winter to ticks and mosquitoes in the summer, the team at Burgess Pest Management is busy keeping these pests at bay. Here's a little information about some of the services Burgess provides to our valued Wareham pest control clients.